Offering training in non-violent principles and skills, applicable to a broad range of corporate, institutional and multicultural settings. For over 45 years, IMCR has been training people to effect change by turning conflict into opportunity. Our training will revolutionize your perspective and transform your organization. Consultation and training to private and public sector organizations. Support to international agencies, as well as domestic organizations with outposts abroad. Designed to keep mediators and trainers up-to-date on the latest methodologies. 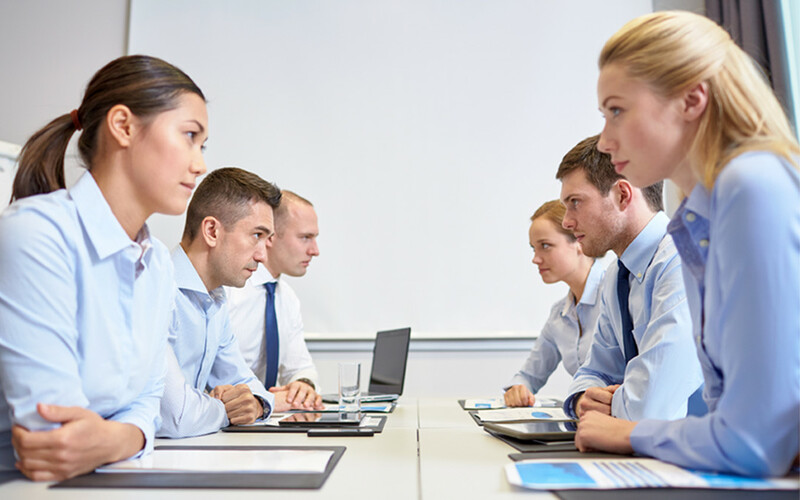 Your team may be filled with talent, but if they can’t resolve disputes – personal or professional – they are not realizing their full potential. Conflict is a natural result of our unique personalities and strengths, but we are taught to avoid, ignore or suppress our disagreements. At IMCR, we believe conflict can be transformative. Creating a safe and respectful environment to voice dissenting opinions benefits both your organization’s culture and mission. 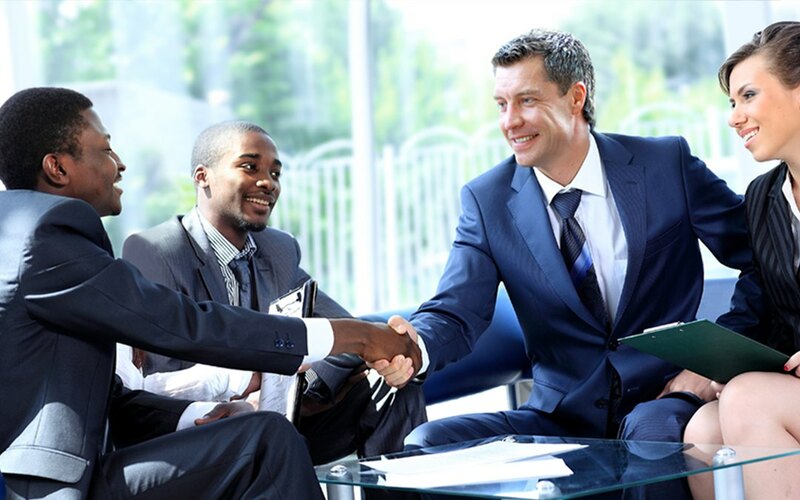 Custom solutions come from listening, engagement and respect. Our multi-faceted training and cohesive methodology allows you to move your team from loggerheads to engagement. NO MATTER YOUR ISSUES, WE HAVE THE SOLUTION. Our advanced Train the Trainer program, designed to keep mediators and trainers up-to-date on the latest methodologies, technologies and best practices. Our training methods are transformative. 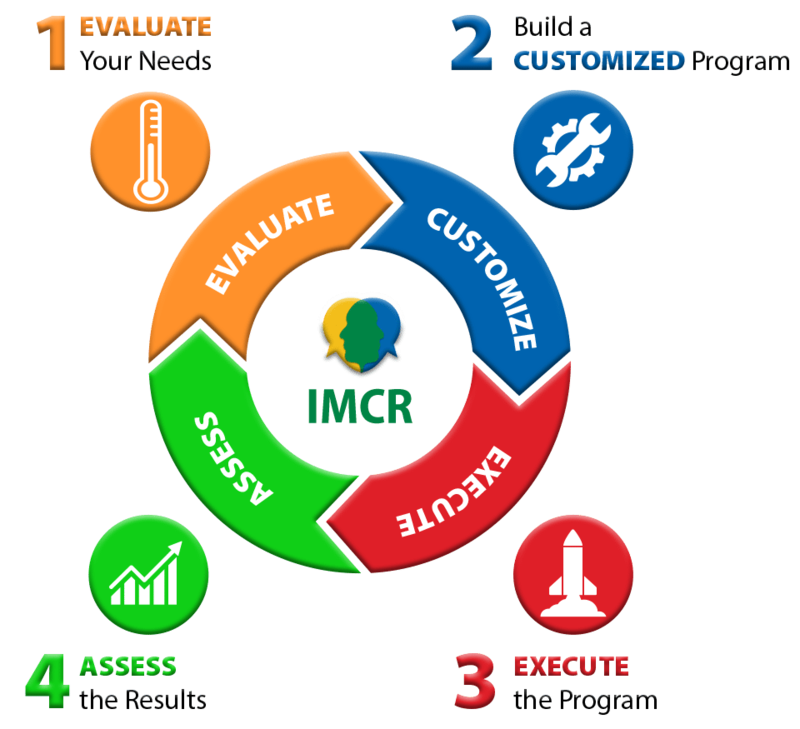 With our long history and deep academic bench, IMCR has become a think tank for training methods. Our techniques are designed to reach across different learning and cultural styles, and our training sessions include plenty of hands-on practice. And it’s not just about conflict; our techniques help participants become better trainers, no matter the field. IMCR offers classes for those individuals who wish to become mediators and are not affiliated with a particular organization. To find out more and for a schedule of classes, please click below. Conflict brings change and new ideas. To inquire about a Mediation Training Program for you or your organization, please use the following form, email directly to trich@imcr.org or you may call (718) 585-1190 for a no-obligation consultation. IMCR is located in the heart of the commercial HUB in South Bronx. The Center is accessible by a number of buses and subway lines 2 and 5. Call us at (718) 585-1190 if you need assistance.